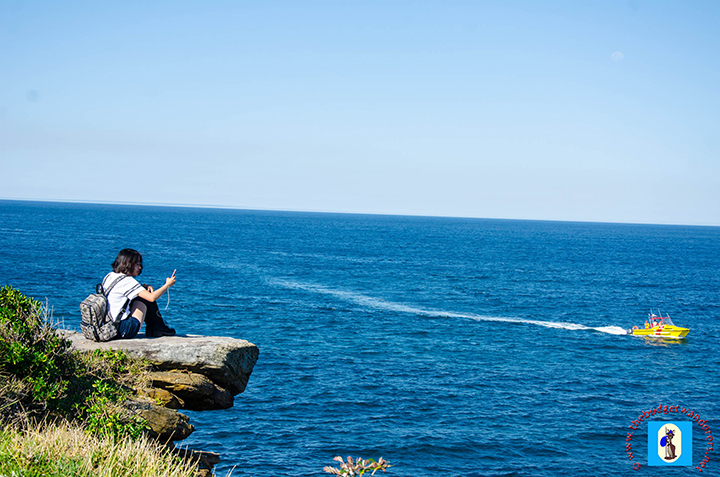 Coogee Beach from a cliff top. 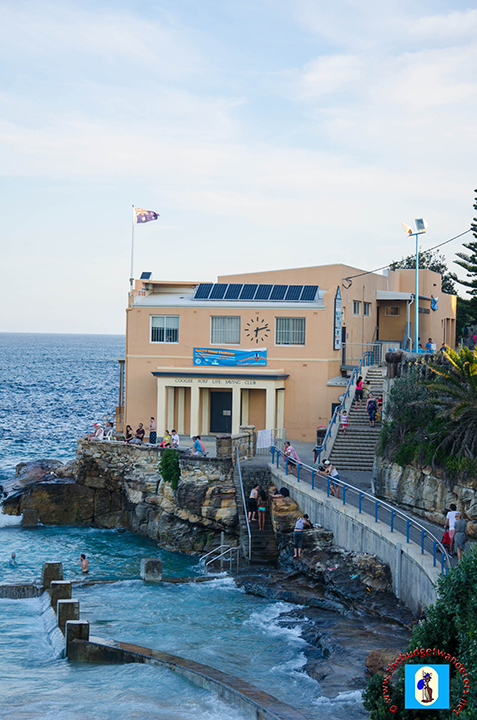 Summer has not officially arrived yet in Sydney, but with a glaring sun for the past few days, it is just right for a plunge. Two friendly seaside beaches for frolicking and having that sun-kissed tan are just a few kilometres away from the bustling CBD. 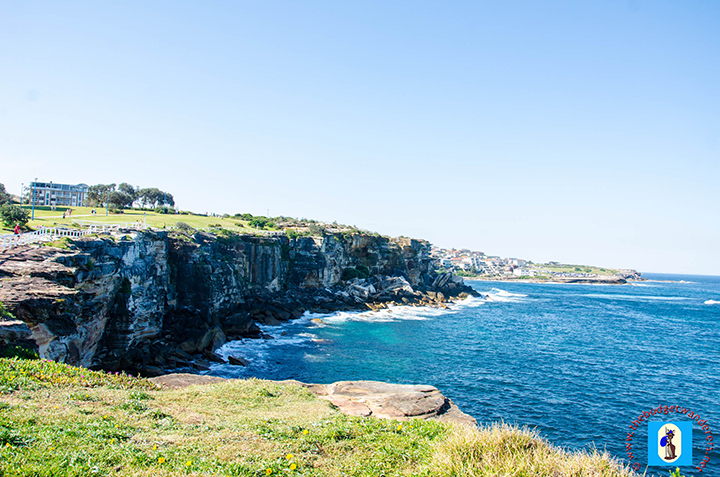 A glimpse of the cliff tops surrounding Coogee Beach. Cliff top view of the vast sea. 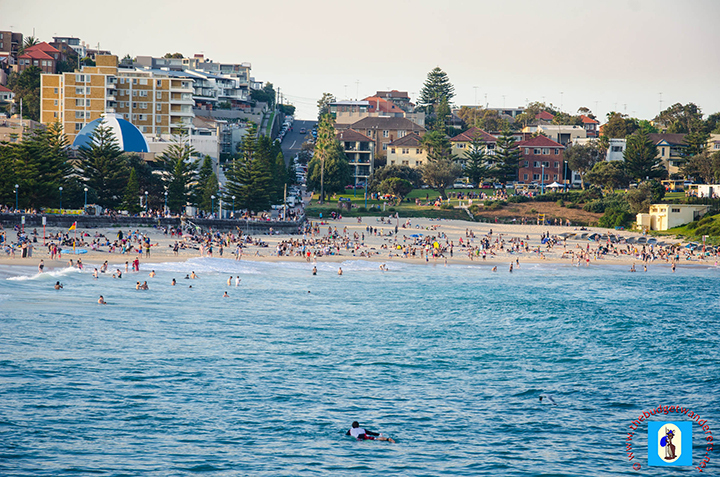 Coogee Beach is packed with people during sweltering heat. 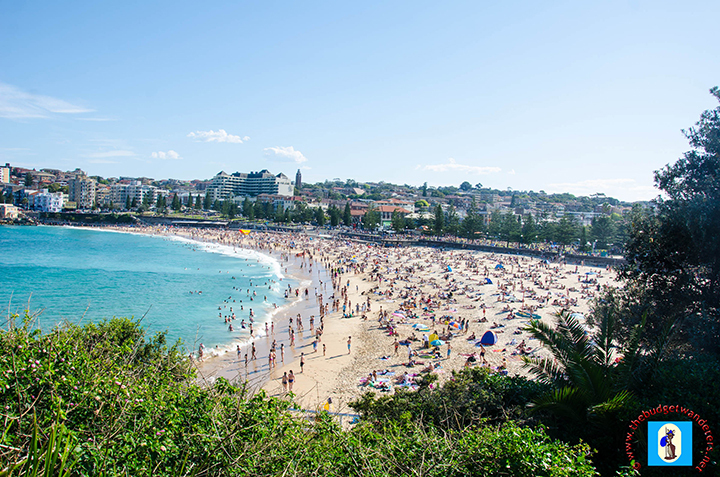 A view of the shoreline of Coogee Beach. 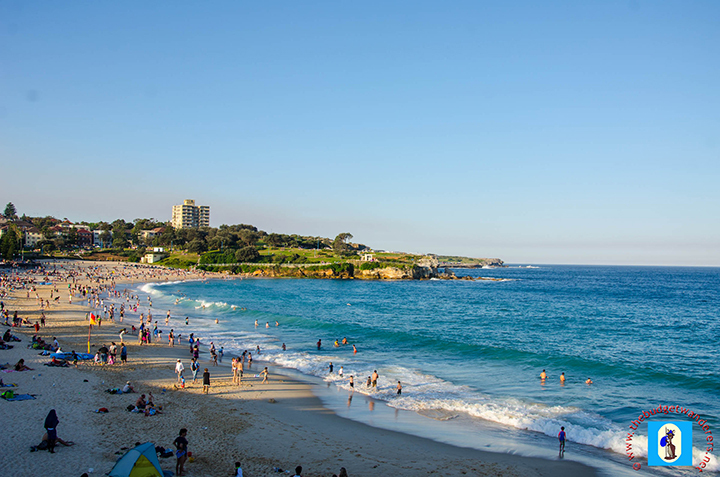 Ideal for families, Coogee Beach has pristine waters for any water-activity such as surfing, snorkeling and scuba diving. It is surrounded with cliff tops where one can have a glimpse of the vast sea and historic buildings around the beach. The cliff is also partially enveloped with lush greeneries, providing an ideal short bushwalk. 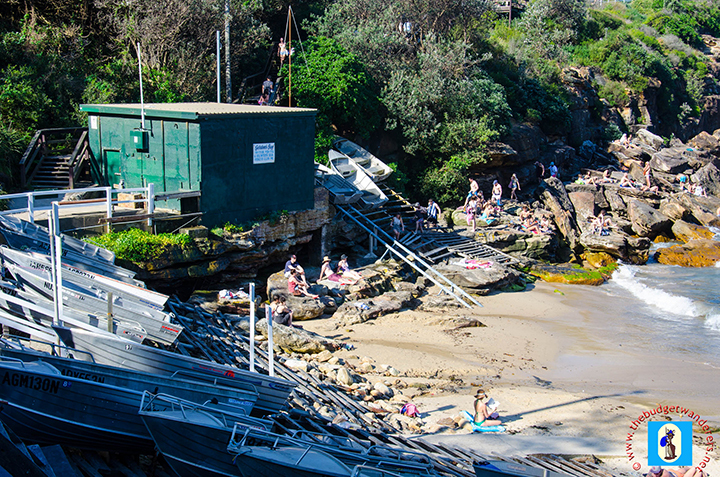 North of Coogee Beach, and a fair walk from it, is Gordon’s Bay. This secluded beach covered with large rocks on both sides is a perfect spot for those wanting a little bit of solitude from the hustling crowd of nearby beaches. 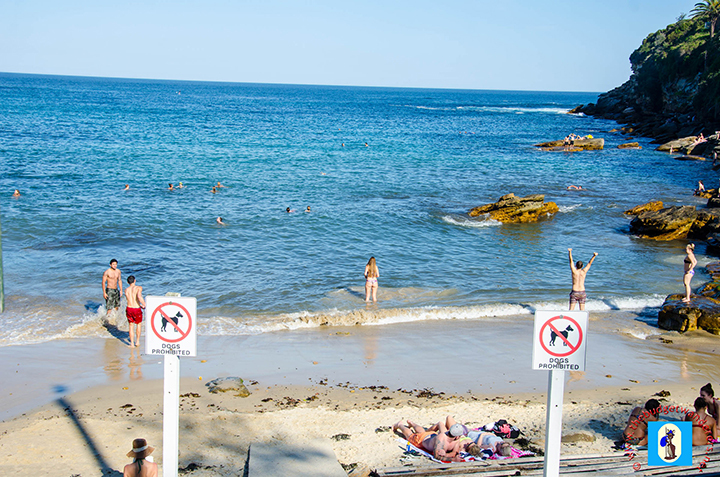 Gordon’s Bay, A secluded beach, is a fair walk from Coogee Beach. Both beaches are easily accessible by buses from Central Station and for those who wished to drive to the area, parking spaces are available. 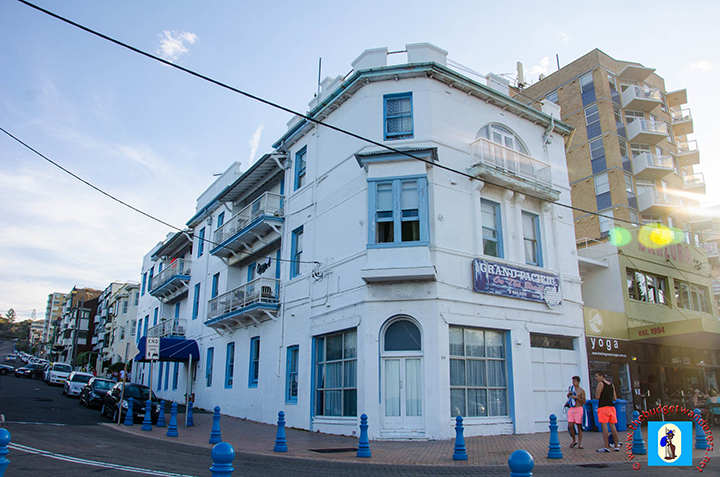 An old building near the beach. After a couple of hot days today is freezing. Don’t know what’s going on!